Longbarn Company is about all the good things in life: like a relaxing holiday in a spa resort, a terrific dinner in your favorite restaurant or your cozy and comfortable sofa where you occasionally doze off after a hard day of work. However we don&apos;t do massages, we do not cook for others or make sofas to doze off on... We make rugs and we make them especially for people that value the good things in life! With aestethics and haptic qualities in mind we begin our quest for finding the finest materials to produce our rugs with. All materials we use have one thing in common: (understated) luxury. 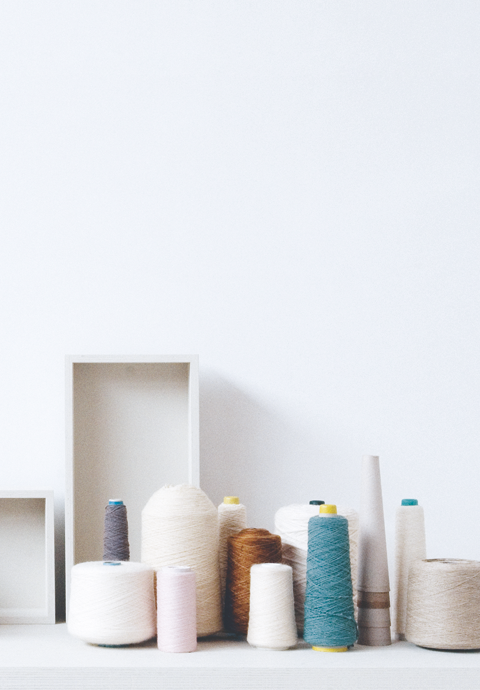 Yarns in fine Belgian linen, pure mohair, silk&wool blend, felted & space-dyed wool and even eucalyptus make up the materials that are the backbone of our collection. These fine materials we stock, both dyed and undyed to be able to serve our customers with rugs in enticing colours and structures in the dimensions that they require. "With a keen eye on detail"
Artisan craftsmen produce our bespoke rugs in our very own production facility in Lichtenvoorde, in the eastern part of the Netherlands. In cooperation with our studio, that passionately develops and creates colours and structures that are quinetessentially Longbarn Company's, these skilled craftsmen produce our fine bespoke rugs start to finish with a keen eye on detail both in production as well as in finishing. If you wish to see more be sure to have a look at our collection page: here you will find our most current collection. If you can't find your ideal rug do not worry! It might very well be in development at the moment or, since we are producers, we might be able to craft it just for you! At Longbarn Company we value the interaction with our professional customer base, whether it is a brief consultation or a profound discussion about how to handle a certain project. Interaction often means exchange of basic and necessary information; for your convenience we will soon offer the possibility to directly request basic information such as fire certificates, product specifications or photo and press materials. However we are always at your disposal if you have a more elaborate query, so do not hesitate to contact us!